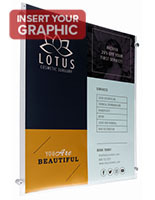 These 20x30 acrylic sign frames grip posters with their clear panels that feature button magnets. 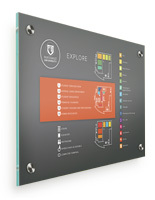 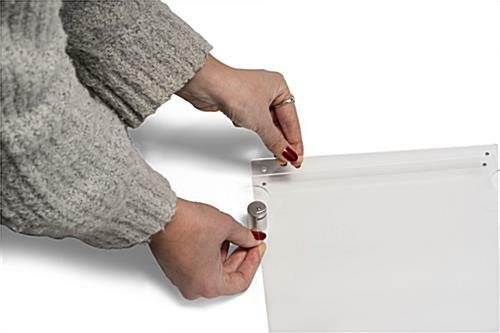 This type of display is made to be wall mounted and includes four silver standoffs with an edge grip design. 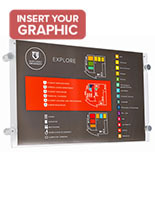 In addition, the acrylic sign frames for large size posters are a convenient choice for advertising because they make setup so easy. 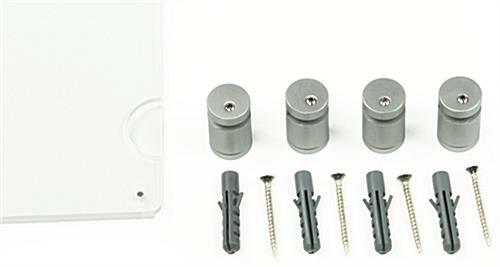 The holders come with hardware for wall mounting and an Allen key for screwing in the standoffs. 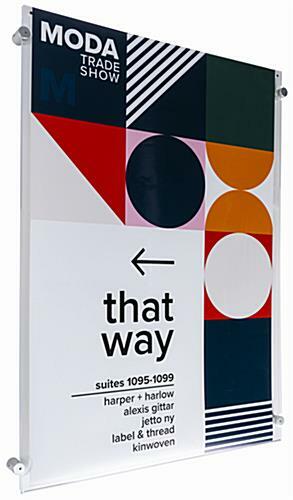 While the sign frame's button magnet are small in size, they're strong enough to secure graphics even in high traffic environments, such as building lobbies and hallways. 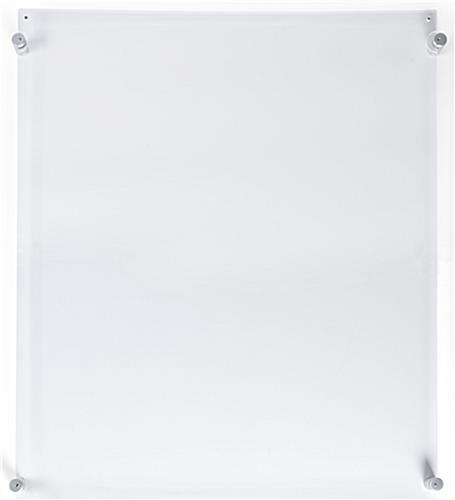 21.9" x 30.1" x 1.3"